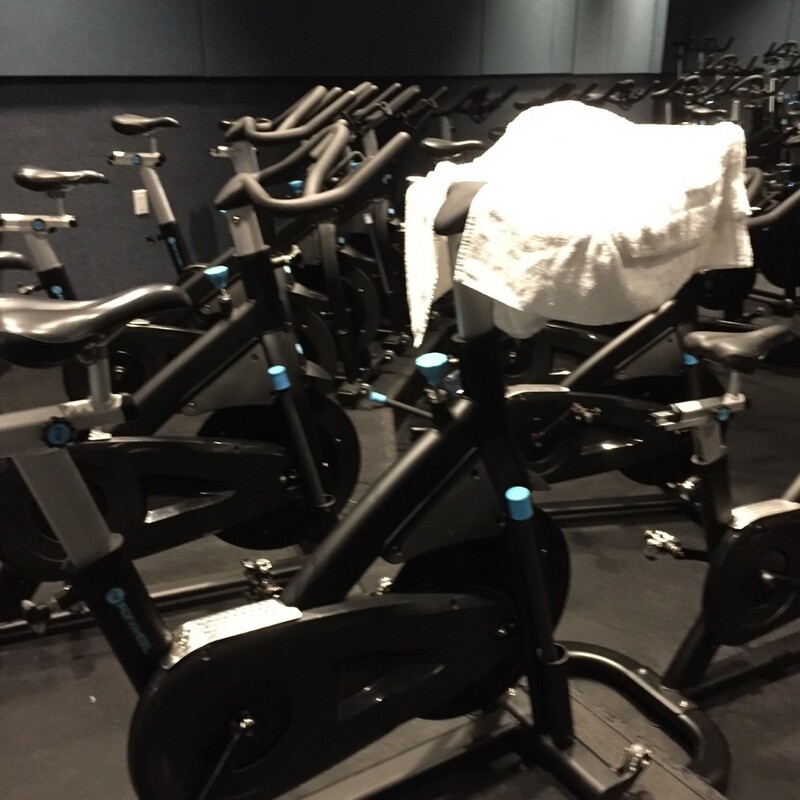 I took a spin class at Flywheel yesterday. Out of sight, out of mind, out of shape. I haven’t been spinning in a few months. I was in Los Angeles and the last class I ventured to in West Hollywood, the travel time was 1 hour 30 minutes and the class was only 45 minutes so I took a break. 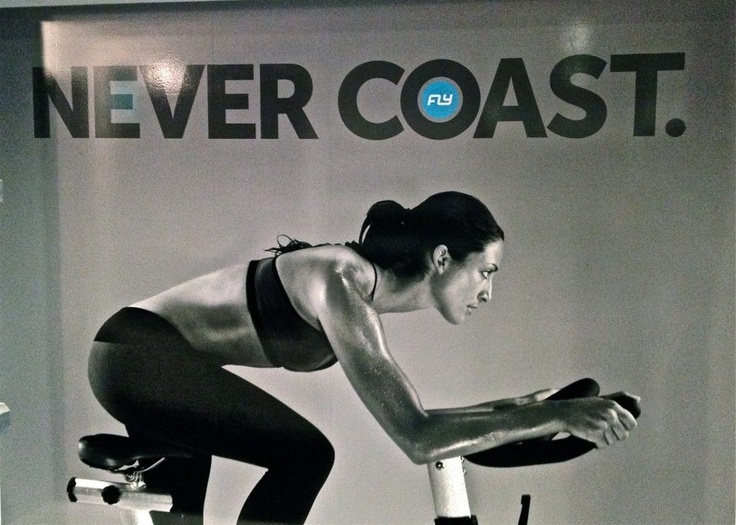 I was anxious to get back to it and the good news is that Flywheel is only 2 blocks from my NYC abode. I was spent and very sweaty after the challenging class. I cannot believe I had previously gone spinning 4 times a week for years. The class contained all the key elements, tough workout, good music although when a Police song played it was strange to see Sting anchored on the bike next to me. I didn’t take breaks. I cranked up my torque gear 5 levels higher than instructed. When the instructor had us take out our hand weights and do 6-pound biceps curls, I hung in and kept pedaling full on. 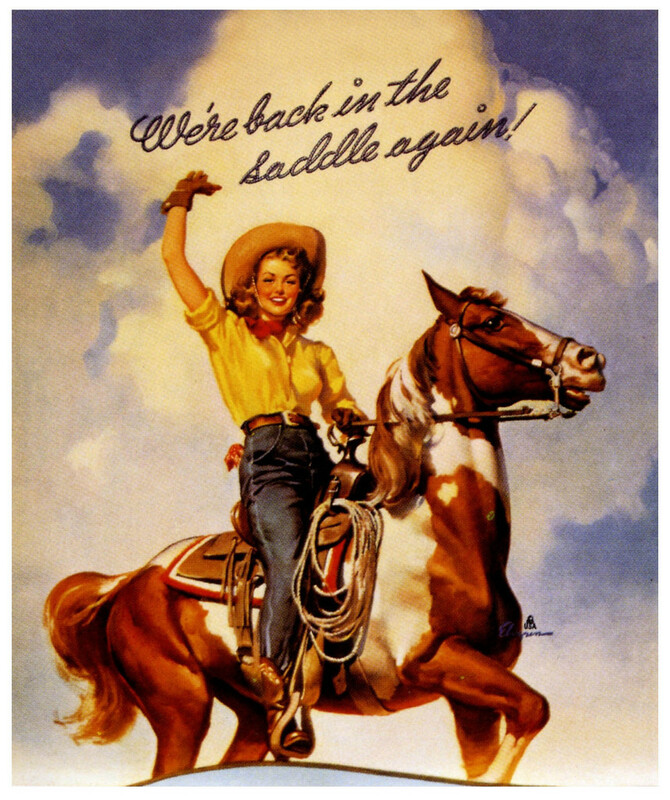 Knowing that I made it through with challenging speed and torque, empowered me for the day. And, to think I entered class with a migraine and pumped on Zolmitriptan medication. I may be middle-aged and menopausal, but apparently I still got it.